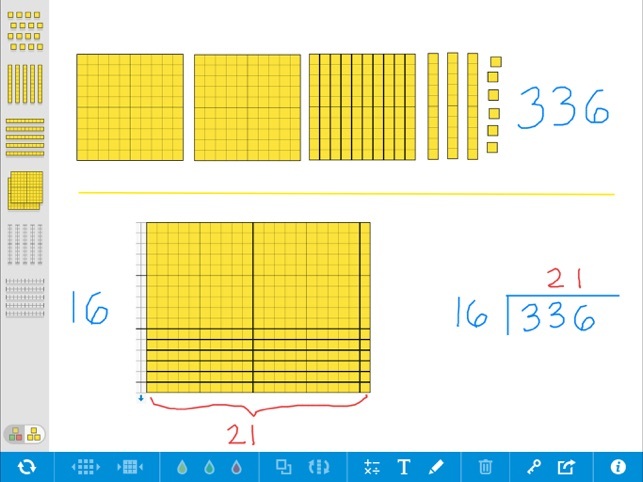 Number Pieces helps students develop a deeper understanding of place value while building their computation skills with multi-digit numbers. Students use the number pieces to represent multi-digit numbers, regroup, add, subtract, multiply, and divide. 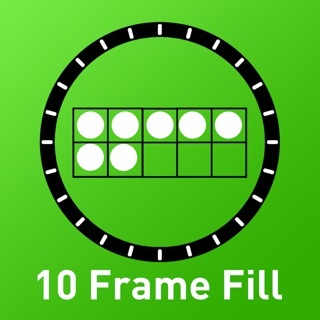 • Add and manipulate pieces (ones, tens, and hundreds). • Change the starting set of pieces to a basic or an advanced set. • Join pieces in groups of ten or break them apart (e.g., 10 ones into 1 ten and vice versa). • Use the expanding edge piece like a measuring tape to show the dimensions of arrays created with the pieces. • Choose from three different colors to clearly identify groups or pieces. • Move, rotate, and duplicate pieces individually or as a group. 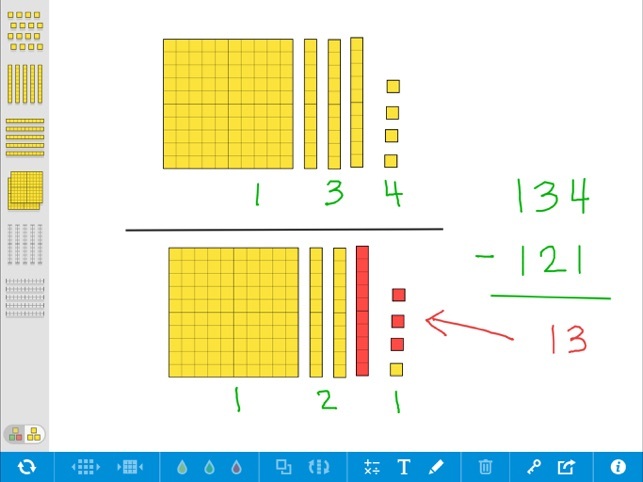 • Use the drawing tools to label representations and show understanding. 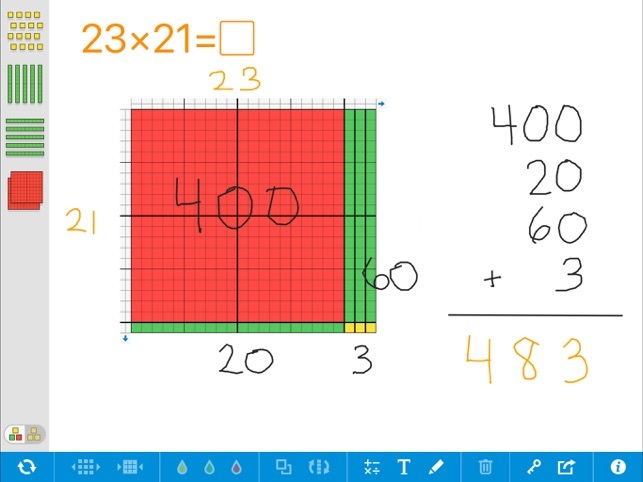 • Add equations, expressions, and descriptions with the math text and writing tools. • Zoom and scroll to work with larger collections of pieces. • Share your work by saving an image or providing a share code to others. 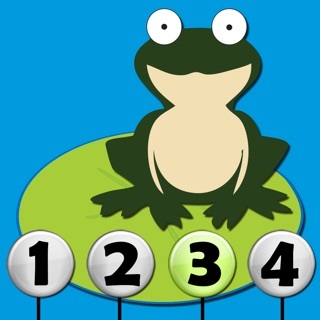 This resource is brought to you by The Math Learning Center, a nonprofit organization dedicated to K-12 education since 1976. Number Pieces Basic was made possible by a generous donation from Dr. David Moursund. This app was crafted by Clarity Innovations. We help improve teaching and learning by creating solutions that match promising technologies with the needs of education. • Share your work by saving an image or url, or providing a sharing code to others. Great for creating the initial setup of an activity, then sharing it with students so they can explore it further. • Enter text directly from your keyboard with the new writing tool. 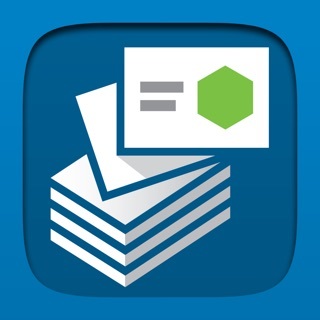 Add labels, descriptions, or instructional text to your work. • More easily edit equations and other math text using a traditional text field. 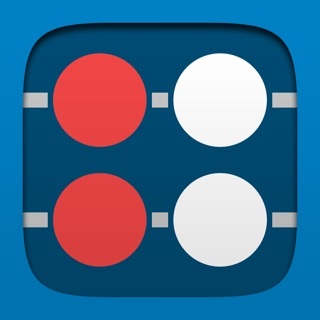 • Switch the pieces in use to a simplified set of colored pieces. This is useful when first working with base ten concepts, putting greater focus on place value, counting, addition, and subtraction. • Drawings on the workspace stay visible when the drawing palette is closed. Version 4.0.3 includes a number of small improvements and bug fixes. 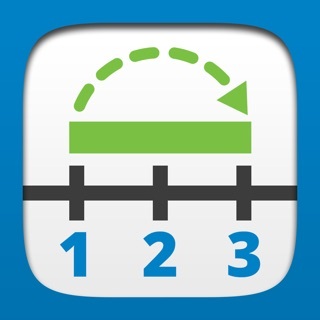 This app is best utilized with teacher-based instruction. Students are likely to be somewhat engaged with the application since elements are basic. . The ability to create base ten blocks with the number pieces are not challenging and students are not distracted by any additional frills. 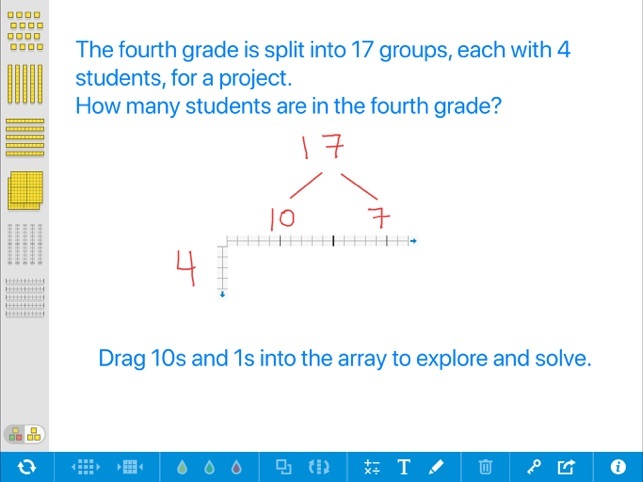 However, there is no instruction, or game-like quality for students to do independently so teacher instruction is needed in order for students to understand the purpose of using the app, what they are creating, and what it represents. Additionally, there is no way for a teacher to assess student’s growth or record their progress. 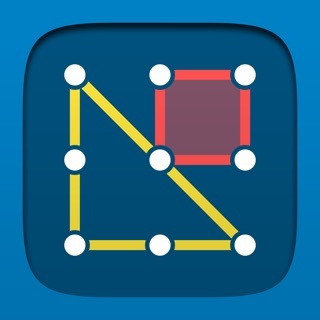 I love this free, ad free app! 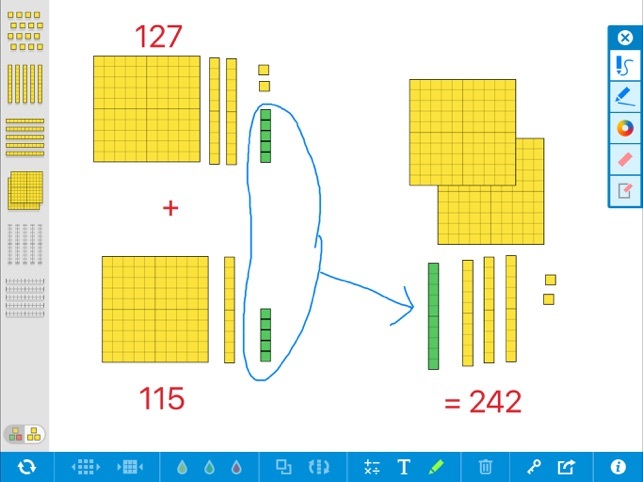 My kids love using the iPad for school, and this math app gives me access to math manipulative that are expensive and hard to store. They can be used with any math curriculum for a variety of grades. 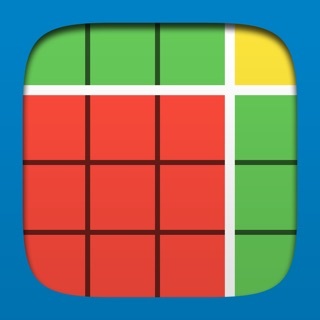 This app is also easy to use, colorful but not distracting. 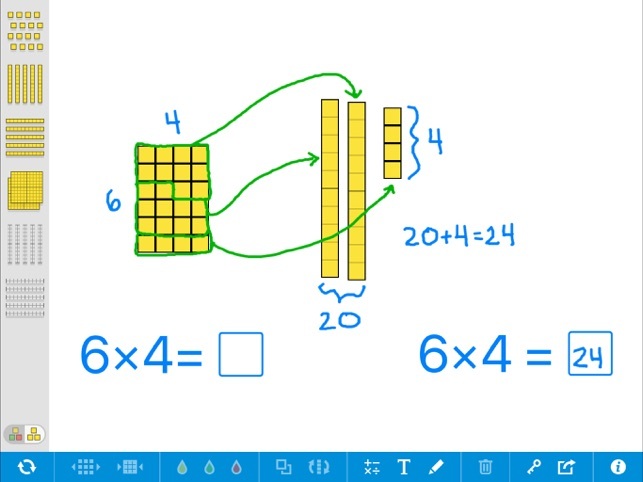 I love having the ability to rotate the base ten blocks, especially when working with division concepts with 2-digit divisors. This is the only virtual manipulative that I have found that has that option! I would love if there was a way to include a thousands cube. This would be especially helpful as we get into decimal place value to the thousandths. Thank you! Requires iOS 11.4 or later. Compatible with iPad.